Kids age four through 5th grade get the opportunity to go to BAM!Children's Church during the morning worship service. The teachers do a wonderful job with the kids as they learn age-appropriate lessons, enjoy activities and crafts, and basically have a blast! We encourage teenagers from throughout the Greenbelt to join the fun with the River's Edge youth group on Wednesday nights. Click here to visit the River's Edge website for more information. 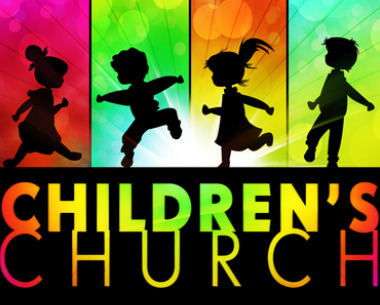 Tune in to KIFG 95.3 PM or 1510 AM each Sunday morning from 9:00-10:00 a.m. to listen to our weekly broadcast including contemporary Christian music and a message from Pastor TJ..
We have just launched a brand new early-out-Wednesday, after school ministry for kids age pre-k - 1st grade. Pineview Elementary Students are escorted to the church for 2 1/2 hours of fun and learning. This ministry is currently full, however reservations for this fall can be secured by calling Miss Jen or the FCC office at 641-648-9469. Hurry and register, there are 24 available spots and they fill up fast! If your “church” experience has been limited to Sunday mornings alone, you’re probably spiritually malnourished. We all have a basic need for fellowship. Our small groups are a place to find support and friendship as well as a way for us to help each other stay spiritually fit through the Word of God. It's THE place where we get to know each other, care for each other, and connect with each other. 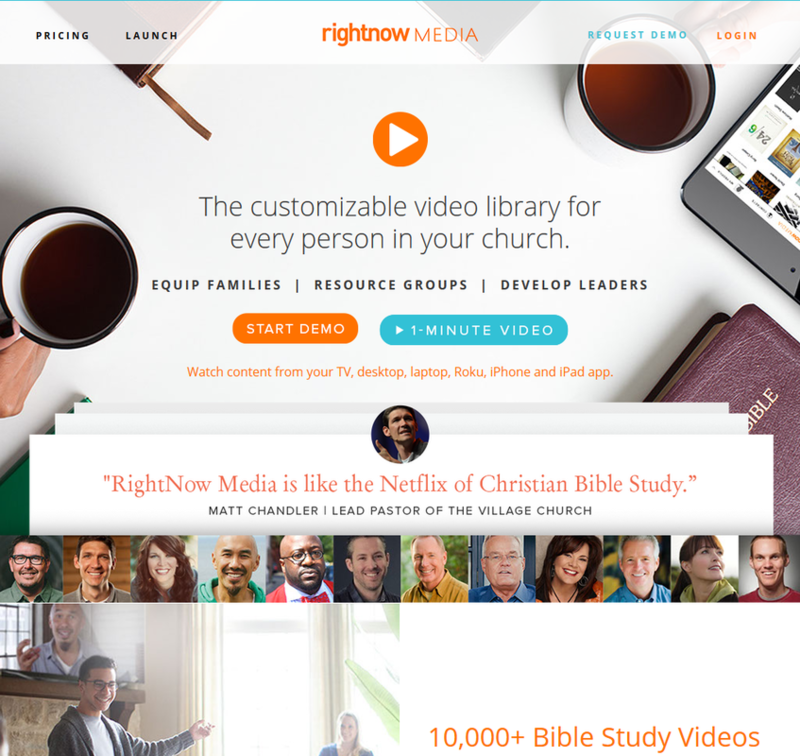 At FCC we partner with Rightnow Media and have access to over 10,000 + Bible study videos for adults and children! It is an amazing tool that our church can use in their own ministries! Contact us at FCC for more information. Sunday mornings provide two awesome opportunities for adults of all ages to study the Word of God in a relaxed, fellowship setting. Christians tend to grow when we focus on the Word of God...TOGETHER! Join us this Sunday at 9 AM and choose between 2 outstanding offerings that will encourage you in your walk of faith. A cup of coffee, riveting discussion and whole lot of love and encouragement awaits!